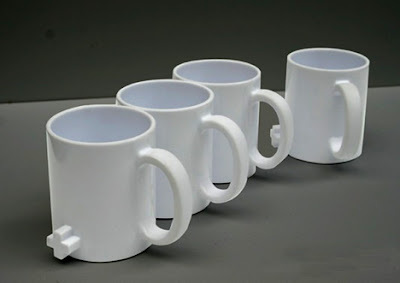 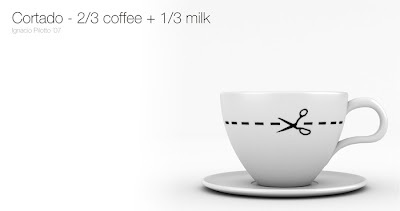 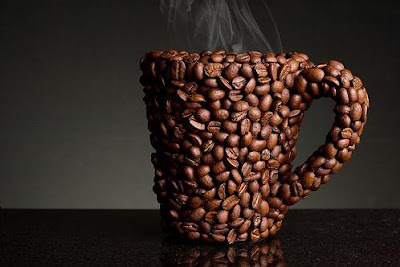 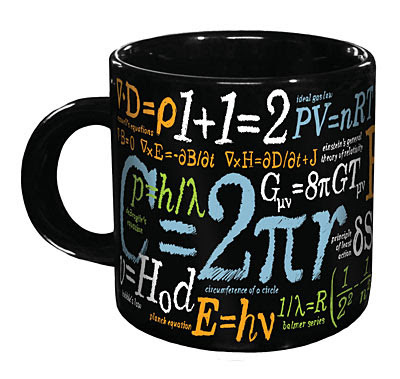 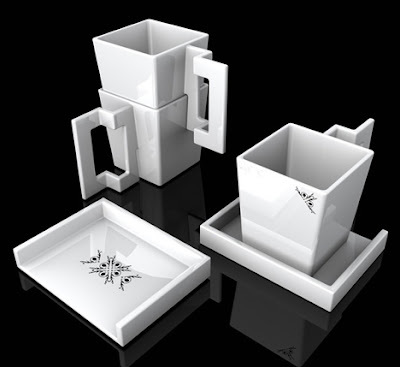 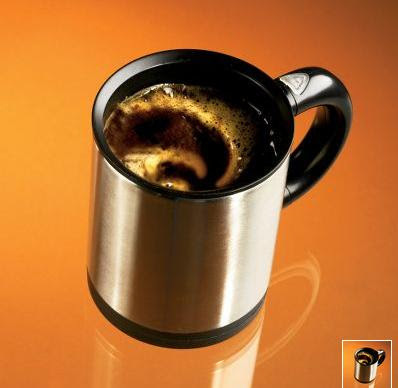 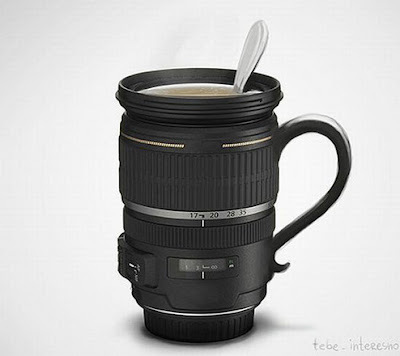 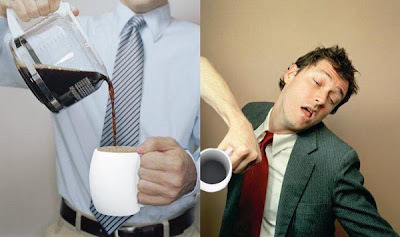 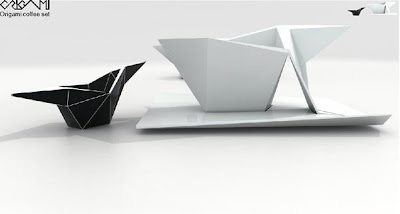 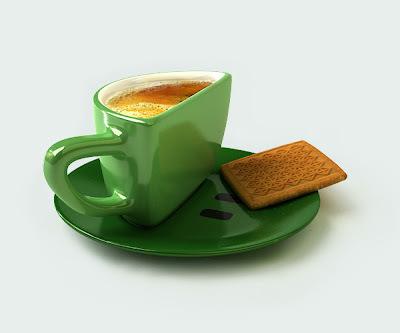 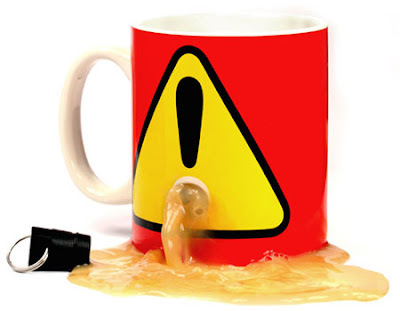 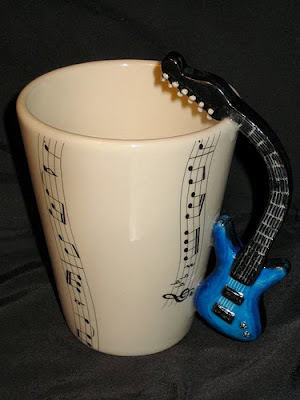 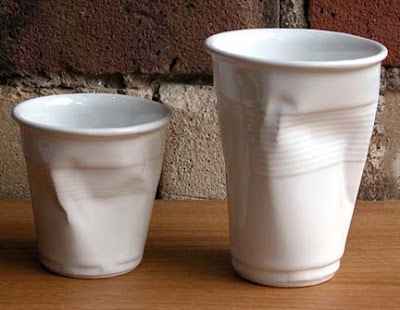 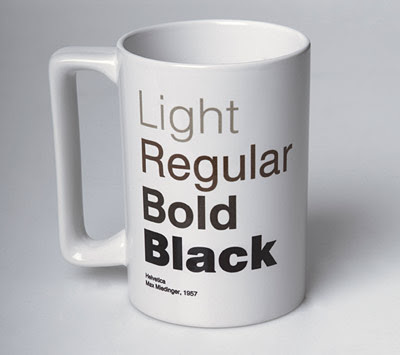 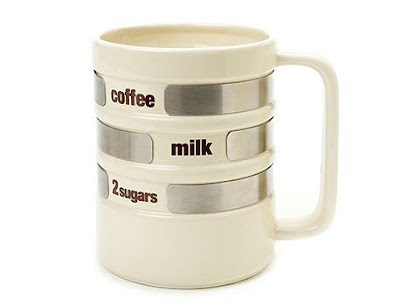 do enjoy Cup of coffee with your toast, take a look at these simple Creative coffee mugs Designs. 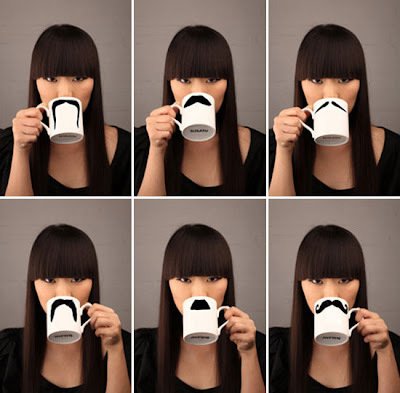 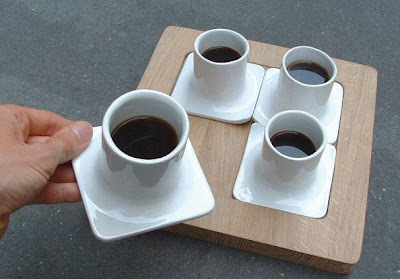 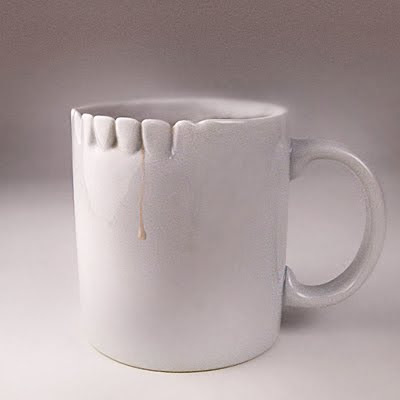 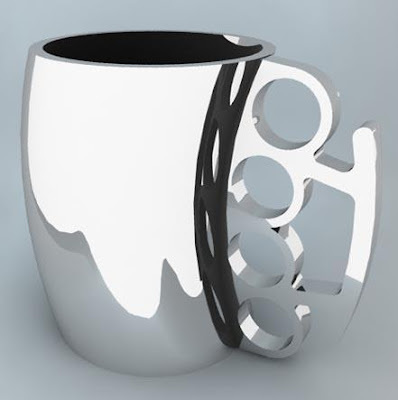 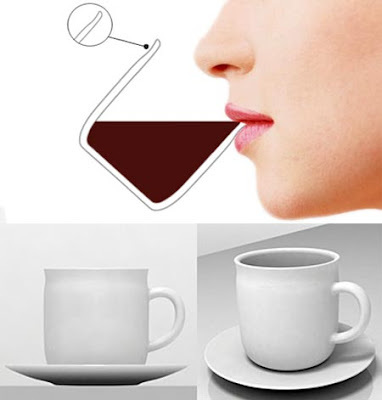 Interesting way to have a cup of coffee in the 'Modern Smile Cup'. 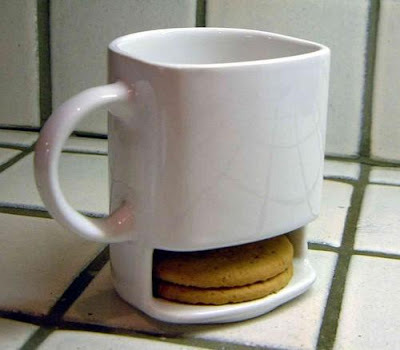 And they look sweet too. 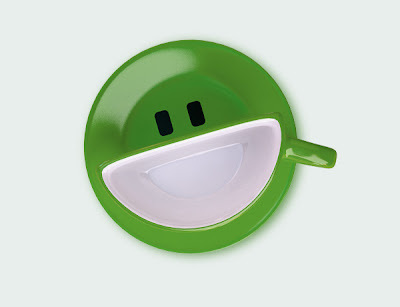 What more can one ask for having a great start, than a smile! 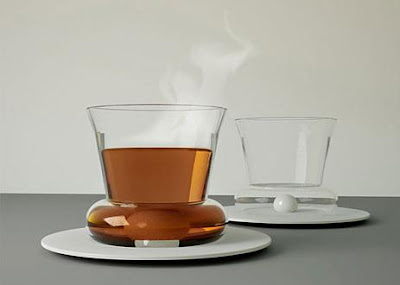 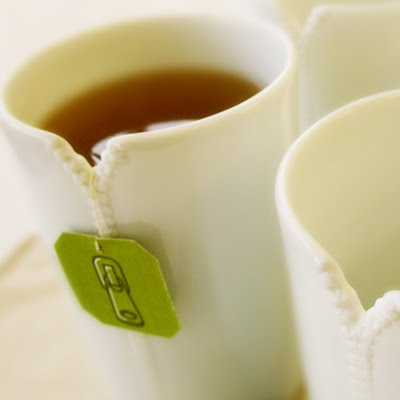 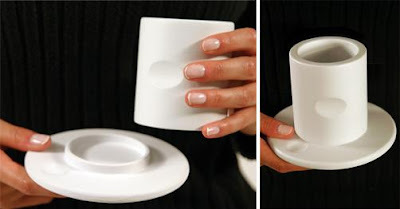 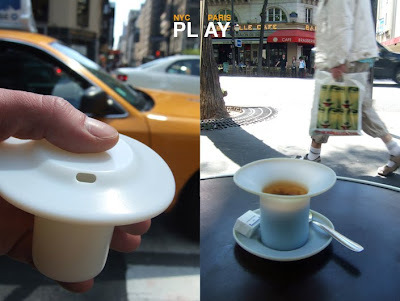 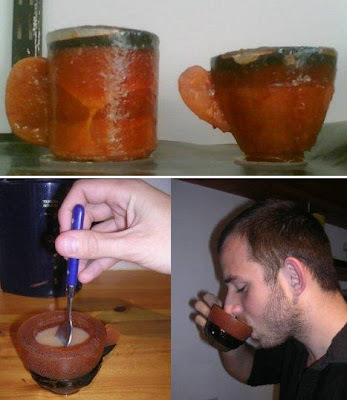 Tea Bag Cup: With this one the one can tidily put the bag under the cup. 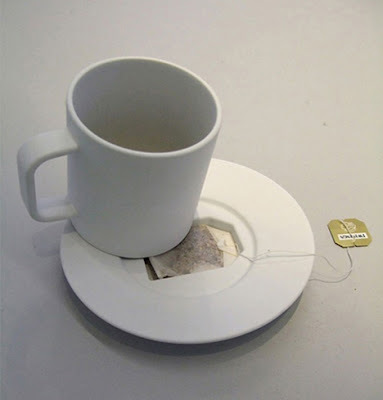 Teabag Cup: This is designed on a 14oz, 4" natural white porcelain cup. 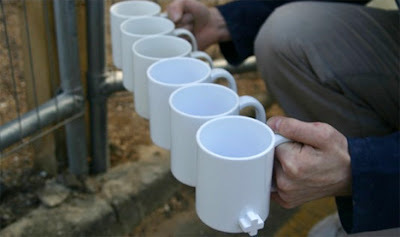 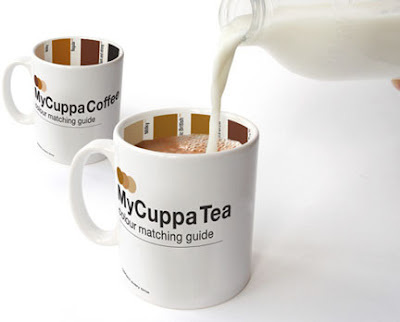 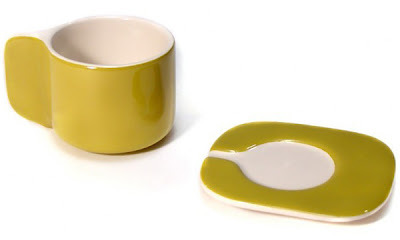 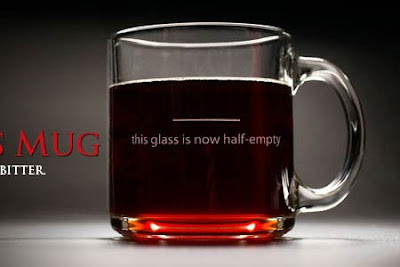 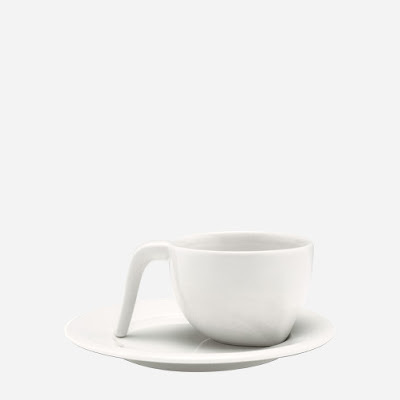 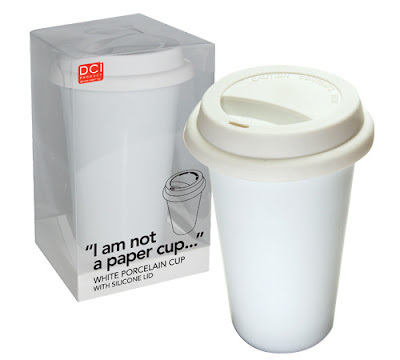 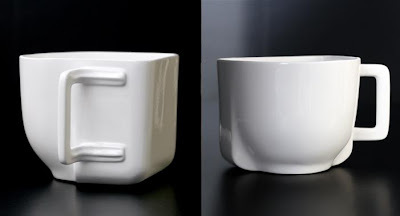 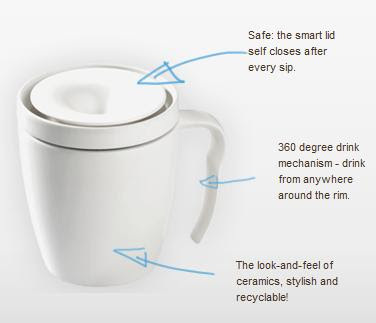 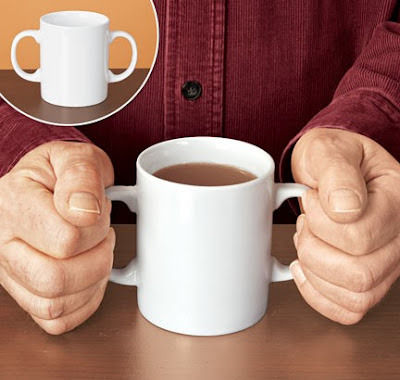 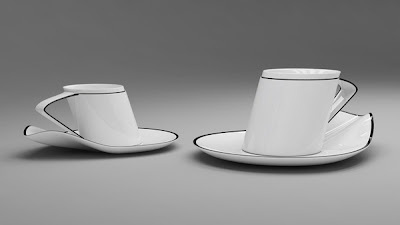 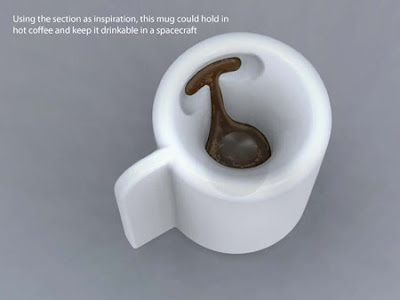 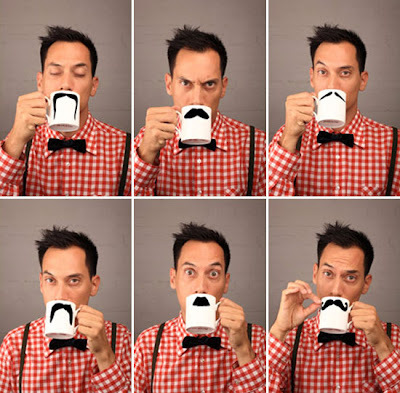 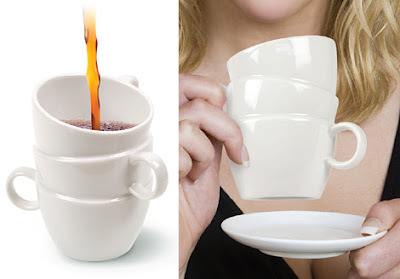 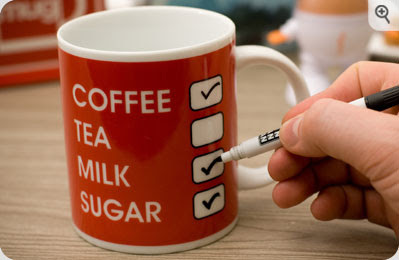 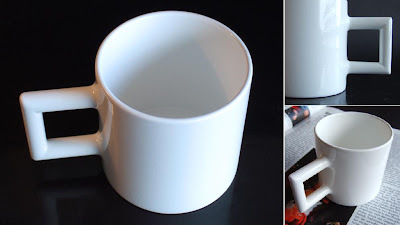 Tea or Coffee Cup: An interesting way to let everyone know how you take tea or coffee with this brilliant cup.